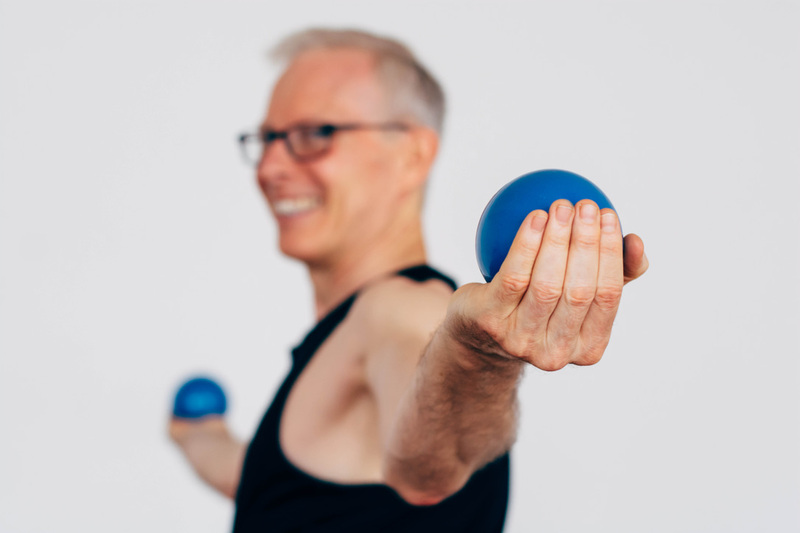 Join Drew for a 2.5 hour workshop in which you will be led through a full body session of stress release and relaxation using the Yoga Tune Up therapy balls, and guided breath meditation. The YTU Balls will help you unglue knotty areas of tension and discomfort in your body, “flipping the switch” on your autonomic nervous system, and help to shift you from a place of “flight or fight” to one of deep relaxation. The guided meditation with its focus on breathing and serenity will take you even deeper into a state of peaceful bliss and inner calm. No yoga experience required.